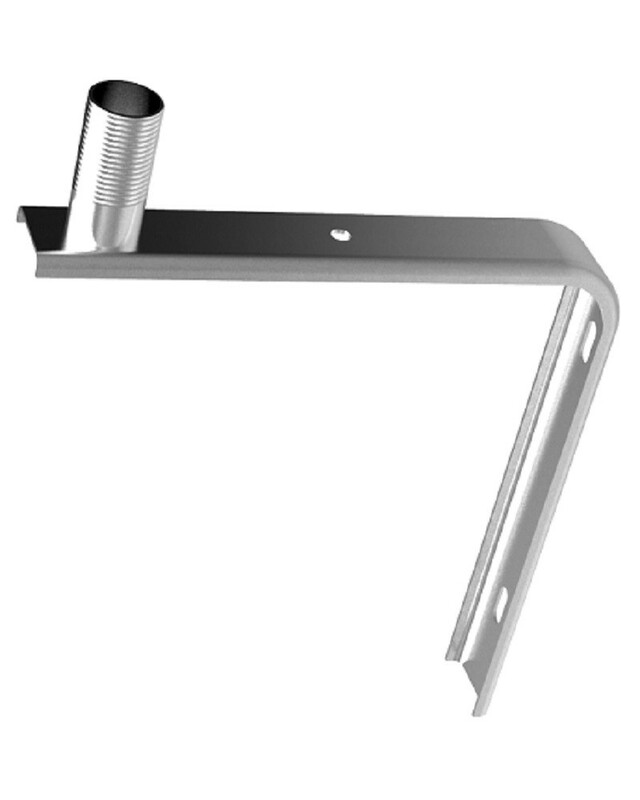 The Majestic UFO X Mast Mount Bracket has been designed mainly for the Majestic UFO X for marine installations when mounting on a mast to allow the antenna to be easily fitted. The Majestic UFO X Mast Mount Bracket has been designed mainly for the Majestic UFO X for marine installations when mounting on a mast to allow the antenna to be easily fitted. Simply mount the bracket to the side of the mast and then screw the Antenna to the top of the bracket (use the locking nut provided with the UFO X to lock the antenna in place). Mounting the UFO X as high as possible will provide the best possible signal reception and TV performance.